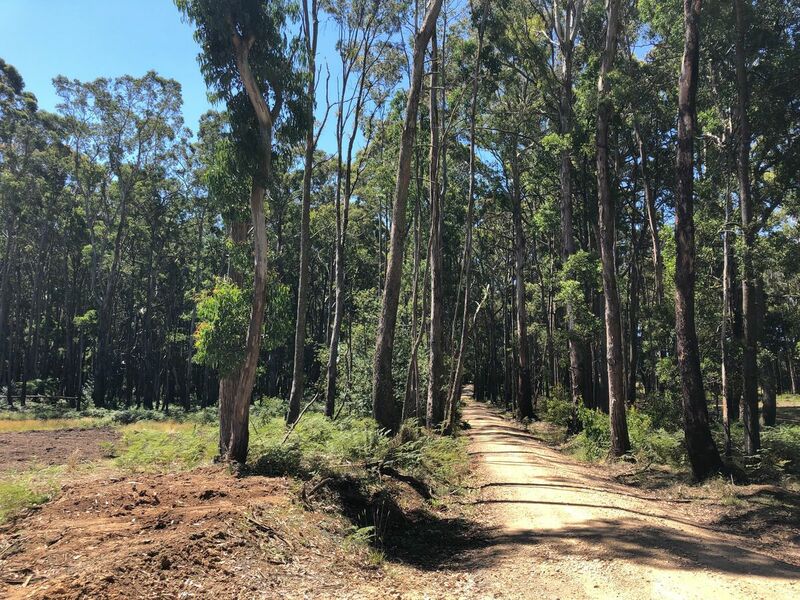 This beautiful block has everything going for it; partially-cleared, backing onto beautiful bushland, with power and town water available at the boundary. 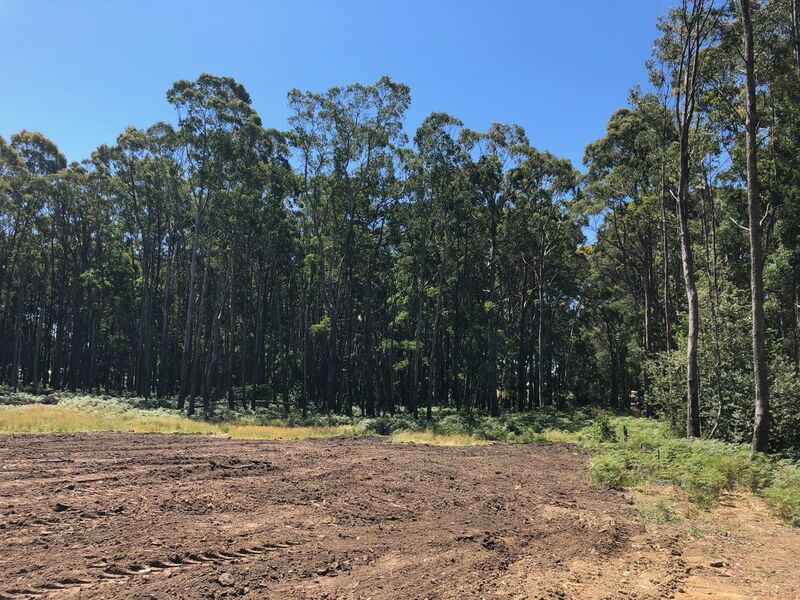 This is the ideal spot to build your dream country home (STCA). 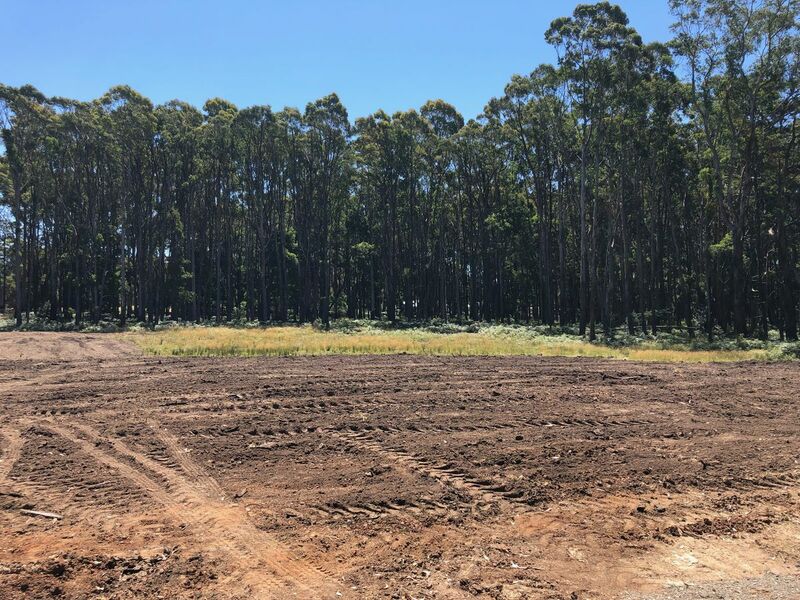 Over two and a half acres, there's plenty of room to move and to enjoy the peace and quiet of country living while being just minutes from the thriving Trentham town centre. Opportunities like this are rare, and not to be missed!